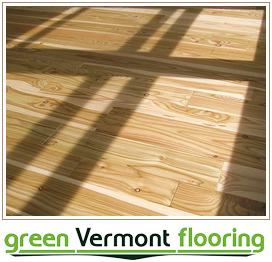 Currier Forest Products offers a premium customized wood floor in many species as both finished and pre-finished boards. 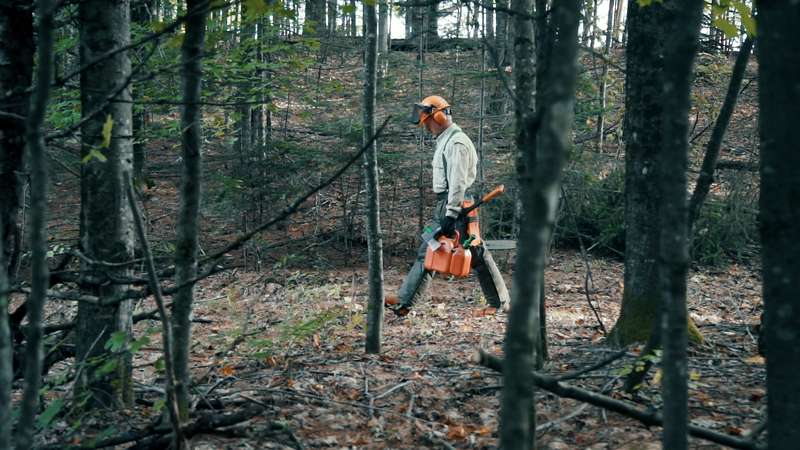 Currier Forest Products is an FSC certified CoC Sawmill and forest land manager on our 6th generation family farm in the Green Mountains of Vermont. 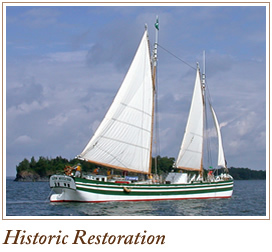 With a well-managed forest, we are able to offer outstanding quality wood for ship building and historic restoration. 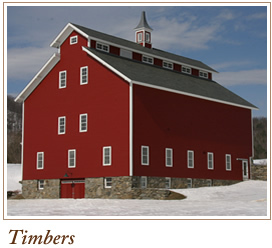 Unique custom timbers for those specialized building projects – we have every dimension and size you need. 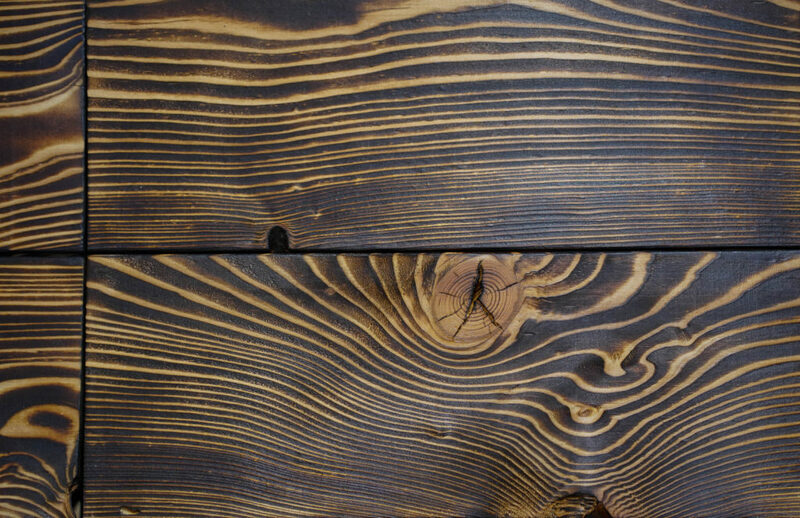 Offering unique sizes, lengths, and grades to meet our customers’ specific needs as well as whole trees for uniformity of grain pattern.